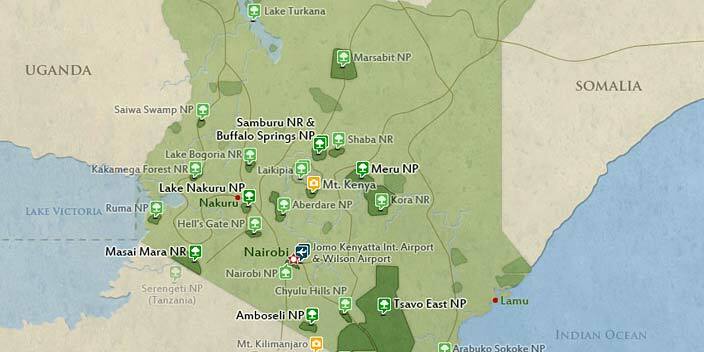 This tour takes you through Kenya's leading parks and lakes. 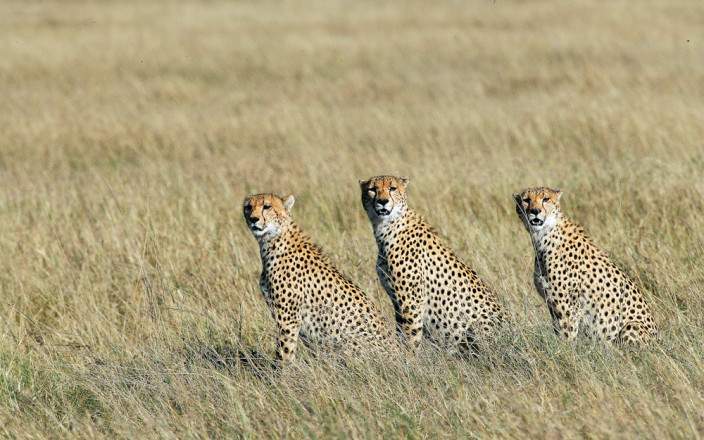 You will be able to cover the magnificent Masai Mara national reserve known for its abundance in flora and fauna, guaranteeing you the BIG 5, after 2 nights in the Mara you proceed to L. nakuru National park known for the rare white rhino and a birds paradise, We go to Nakuru via Lake Naivasha for a soothing and tranquil evening boat ride. 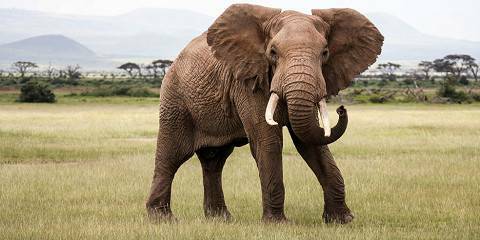 Our next stop is Amboseli National Park unique for the Jumbo Elephants and Mt. Kilimanjaro View. 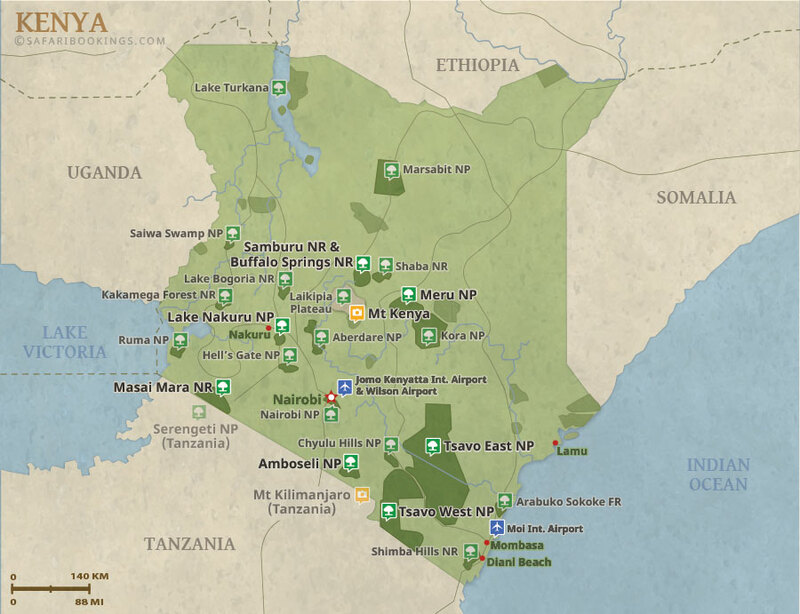 This tour is offered by Axis Africa Expedition & Safaris, not SafariBookings. This tour is subject to the terms & conditions of Axis Africa Expedition & Safaris.